Although we’re still in the middle of fighting off the summer heat, we can’t deny that we’re getting closer to switching seasons—in just a few weeks, it will be time for us to bust out our raincoats and umbrellas again. While the rain can be a hassle when you aren't at home, there's no contest that it's the best type of weather when all you have on your to-do list is laying down on your bed. So don’t let the rainy seasons get to you. 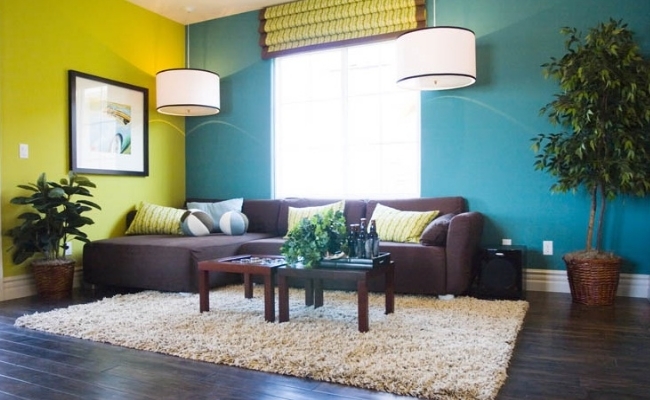 Perk up your life and your surroundings with a splash of colors and some creative decor tips. 1. Switch out bed linens. As soon as the temperatures drop, be ready to trade in the lightweight sheets for thick comforters or duvets. This is also a great time to flip your mattress, replace pillows that could no longer be revived and find a linen spray to prep your bed for curling up in cold weather. 2. Change the other fabric pieces around the home, too. This includes runners, tablecloths and your drapes! The rainy season is the perfect time to experiment with dark, rich and jewel-toned pieces that bring the mood down during the summer. Dark colored walls would add to the gloom during rainy season. So opt to repaint them with bright colors instead. Colors like red and yellow would make the rooms look brighter and keep the humidity away as well. If you can't afford to paint them, consider opting for bright colored murals you can decorate the walls with for some added zing and brightness. 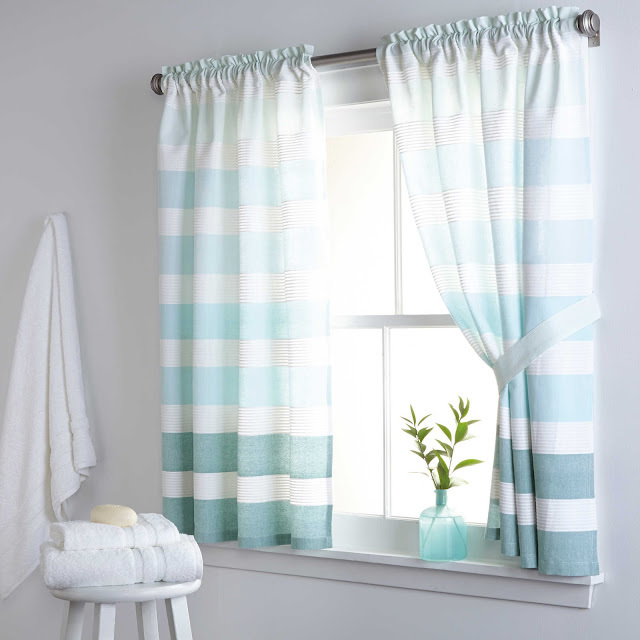 Although heavy drapes would look perfect on a hot, sunny day, they would make darker during rainy season. So replace them with curtains made of light fabrics like cotton. Colors like aqua, scarlet, leaf green, corn yellow and turquoise would look great on the windows and brighten up the space immediately. The rainy season can also make the indoor air pretty musty. Opt for sheer or lace curtains that would let as much light into the rooms as possible in addition to letting in some much needed breeze as well. Another highlight of opting for light fabric curtains during rainy season is that they dry pretty quickly so you can wash them however many times you want without worrying about not being able to dry them properly. One of the worst things that could happen on a rainy day is someone walking into your home with a fully wet umbrella dripping water on your carpets and upholstery. 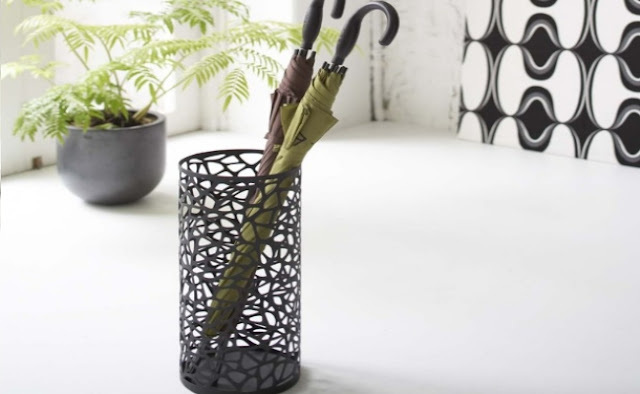 While you cannot stop guests from using an umbrella on a rainy day, you can decide where you want them to deposit their umbrellas before entering your home. Wet umbrellas are essentially left outdoors. However, having them lying around on the front porch would only lead to someone tripping on them sooner or later. Opt to place a tall basket near the front door where your guests can keep their umbrellas in when visiting you. You can also place a coat hanger near the front entrance for your guest to hang their raincoats on when entering your home. This would offer a fail proof way to keep your house water free and your guest's belongings safe during the rainy season.